My garage would be overflowing with vintage furniture waiting on craiglisters. 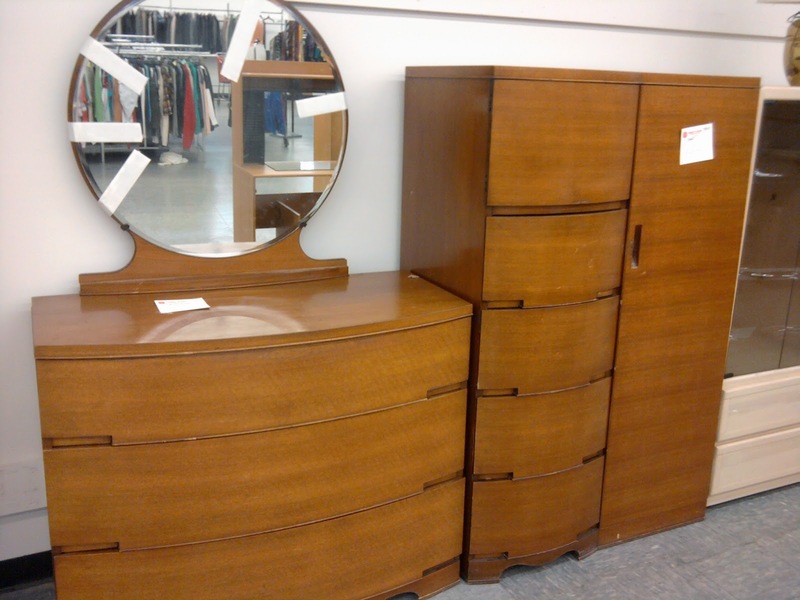 $20 for the dresser, $30 for the wardrobe (or vice versa, I forget). Its funny but without sites like apartmenttherapy I would have never noticed how beautiful old designs were.